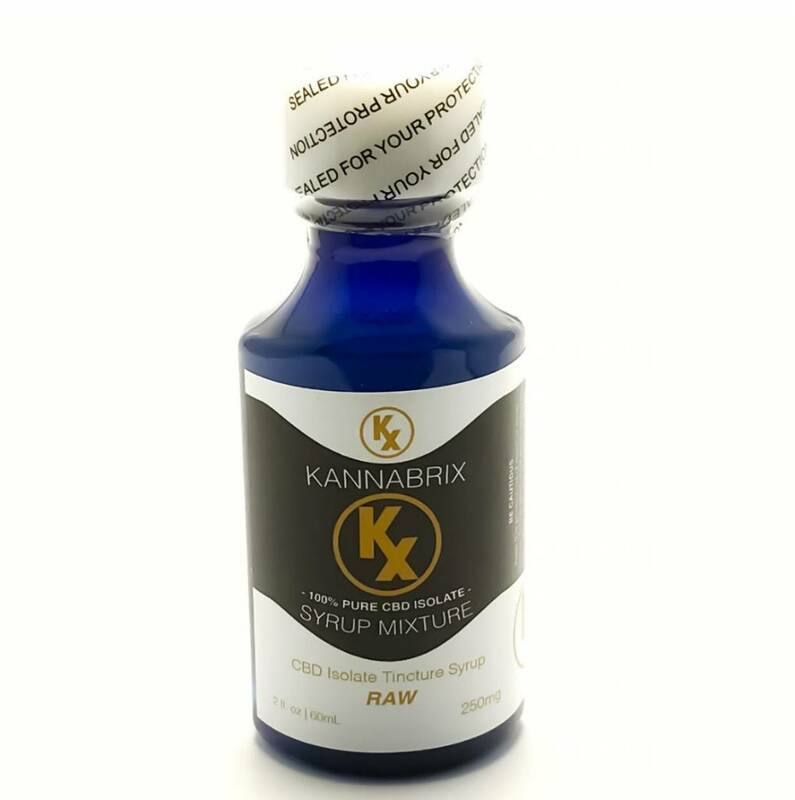 Kannabrix Raw CBD Cocktail Syrup is a blend of all-natural, color-free and flavor-free ingredients that give you the freedom to add it to anything without the worry of mixing flavor profiles. 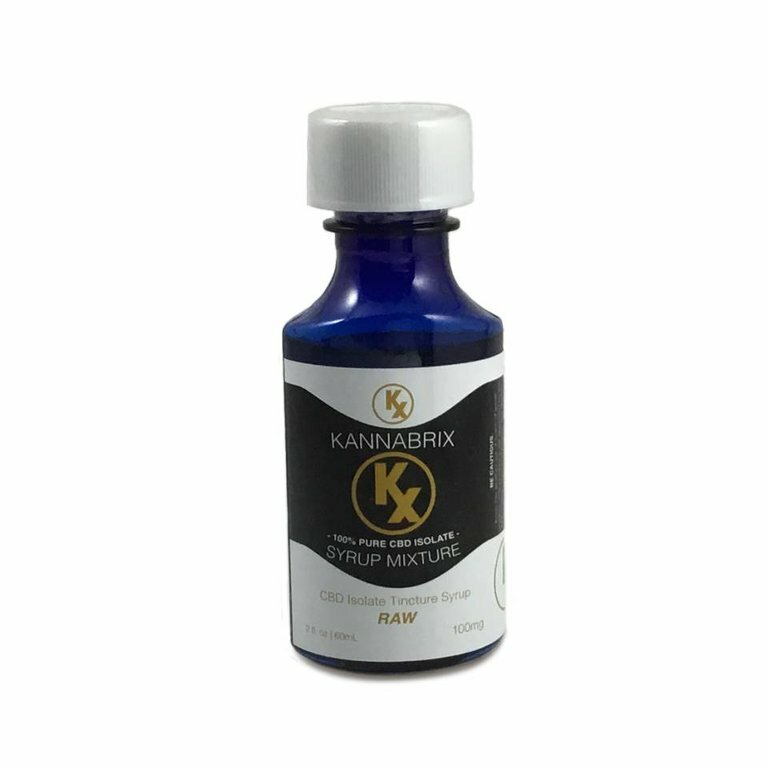 Available in 100 mg and 250 mg concentration. 100% Made in the USA, from the highest quality CBD Isolate. 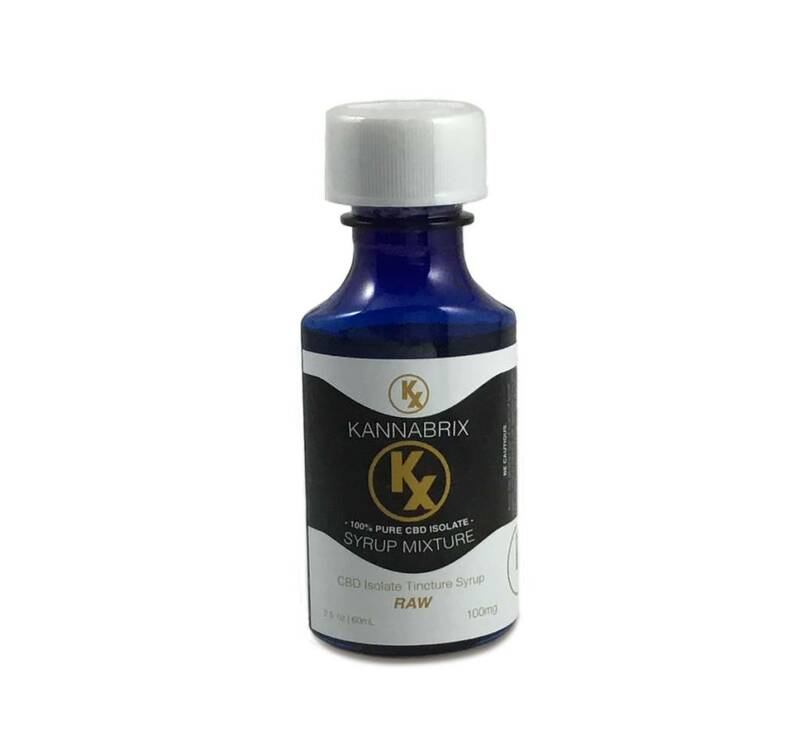 Containing no THC, our Kannabrix Pure CBD Syrup is ideal for those looking for the cannabinoid benefits without the psychoactive effects. Vegetable Glycerin, All Natural Triglyceride Oil, Hemp Oil Extract, Agave, Sunflower Lecithin, Artificial Flavoring & Color, Water.